Semi-detached cottage is located near the village of Kyleakin and can sleep five people in three bedrooms. A beautifully renovated croft house in the small hamlet of Bernisdale on Loch Snizort. Sleeps 6 in 3 bedrooms. 3 Dogs welcome. Wifi - Yes. 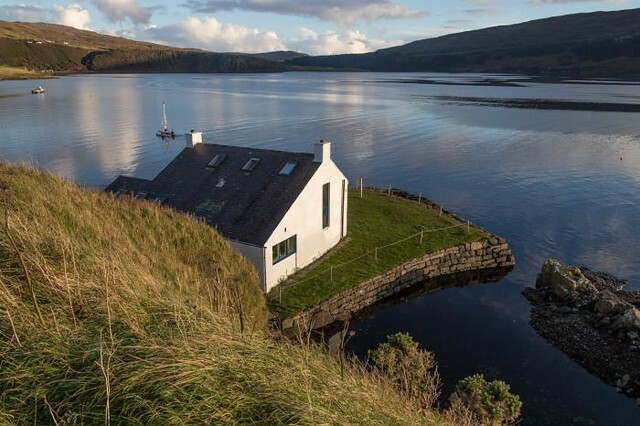 incredibly charming white-washed on Skye's west coast with Sauna in summerhouse! 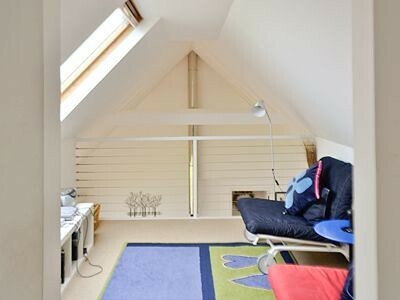 Sleeps 4-6 across 2 bedrooms. Lovely views and great position. No Wifi or Pets. Beautifully presented stone farmhouse, in a secluded location, with spectacular views of Loch Greshornish on the North Coast of Skye. Sleeps 7 in 4 bedrooms. No dogs.